Tamil brahmin wedding are always fun.A little bit of precise planning, a little bit of lovely light and a little bit of perfection in everything else…would still be incomplete if not for a radiant bride. Cheerful, full of energy, and oozing charm with every beat, Soumya is in every sense the puzzle piece that makes a wedding come alive. 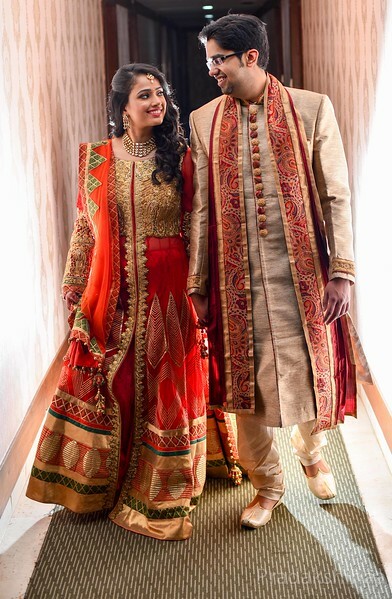 A loving expressive groom in Rohit, his ever-smiling bride, and a beautiful wedding.Take a look at the pictures of their D-Day.